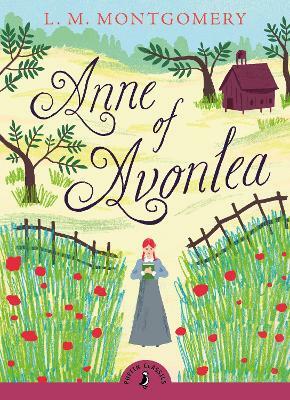 Anne Shirley is grown up, has married her beloved Gilbert and now is the mother of six mischievous children.These boys and girls discover a special place all their own, but they never dream of what will happen when the strangest family moves into an old nearby mansion. 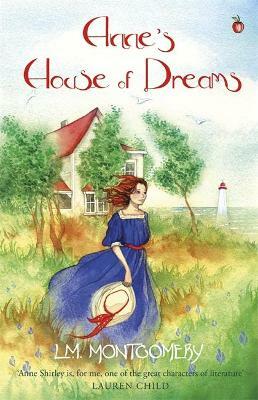 The Meredith clan is two boys and two girls, with minister father but no mother -- and a runaway girl named Mary Vance. 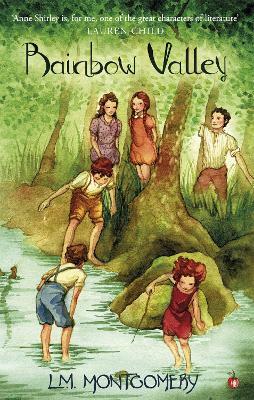 Soon the Meredith kids join Anne's children in their private hideout to carry out their plans to save Mary from the orphanage, to help the lonely minister find happiness, and to keep a pet rooster from the soup pot. 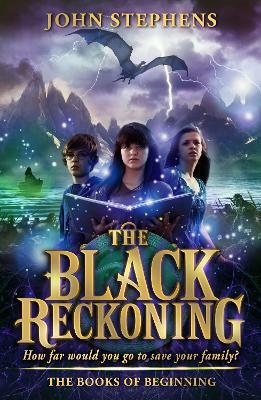 There's always an adventure brewing in the sun-dappled world of Rainbow Valley. 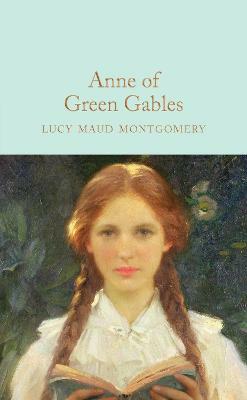 Buy Anne Green Gables 7 by L. M. Montgomery from Australia's Online Independent Bookstore, Boomerang Books.